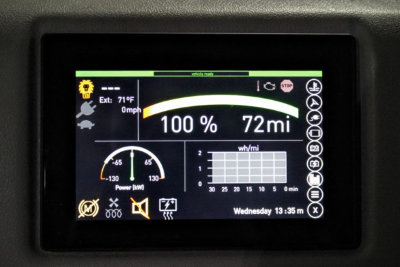 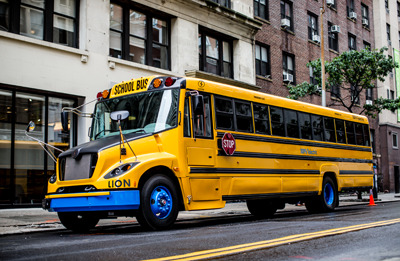 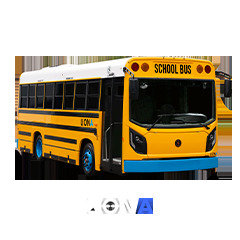 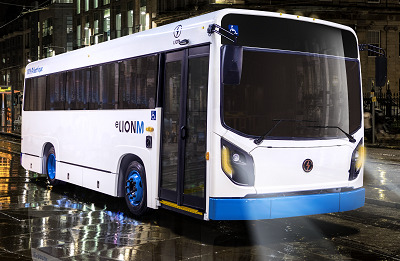 Lion will be onsite with its all-electric midi/minibus, the LIONM! 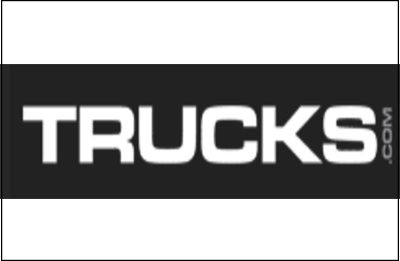 Come and meet with our team at booth#127! 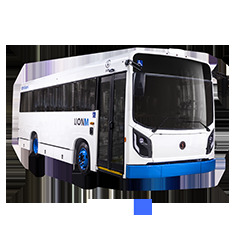 Come and discover our LIONM, a vehicle designed to meet the needs of adapted and collective transportation. 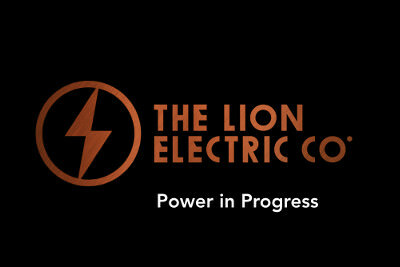 The Lion Team will be happy to meet you at Booth#V20! 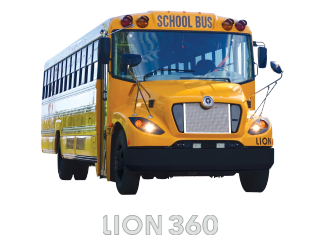 Come and see the Lion Team at booth 501! 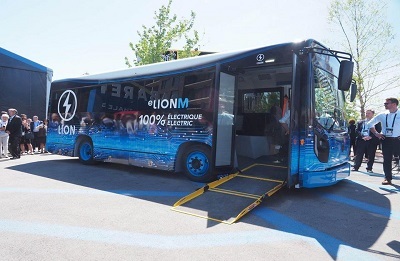 We will be onsite with our all-electric LIONC and a bunch of giveaways! 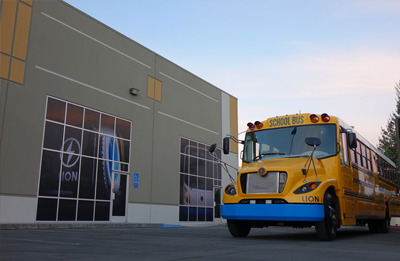 Come and see the Lion Team in action at booth #514! 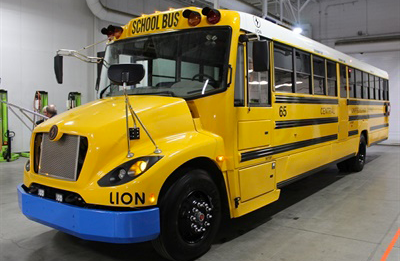 Don't miss the Lion 5 minutes speech on October 18th at 3:45pm! 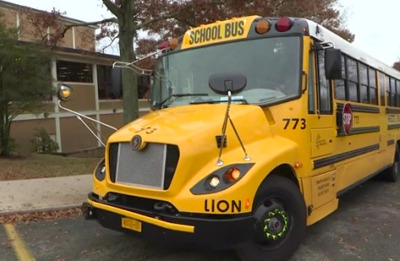 The Lion Team will be at the NYSBCA annual convention! 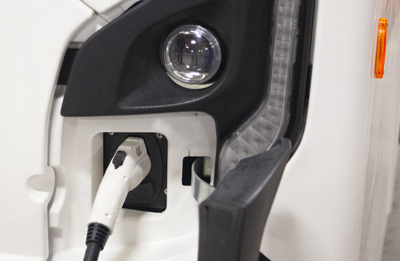 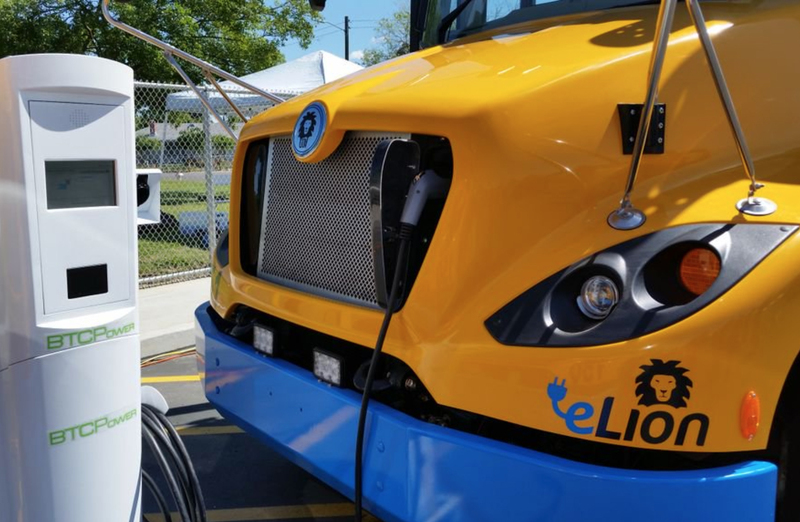 Keep your eyes open, you could see one of our all-electric LIONC! 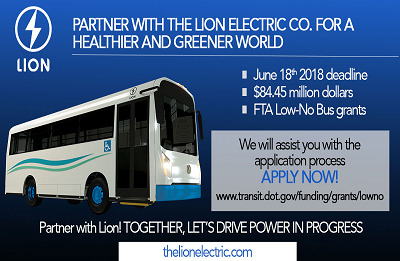 Come and see us at our booth #69, we will also have an eLionC onsite ! 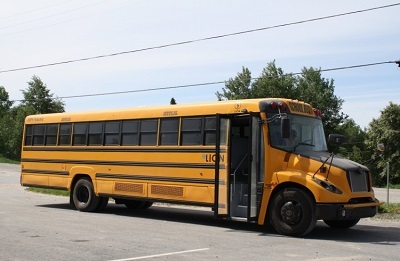 On June 28th, Lion will be at the golf tournament on the first hole. 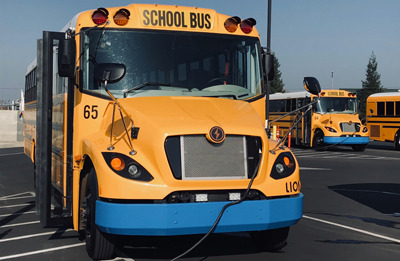 On June 30th, come and see our electric buses at the tailgate. 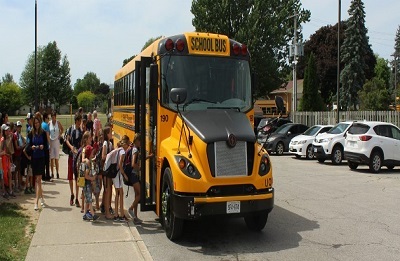 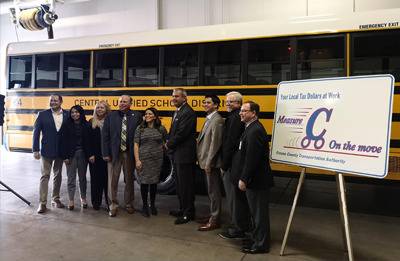 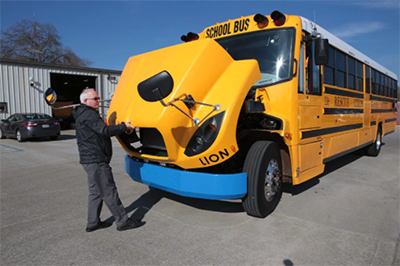 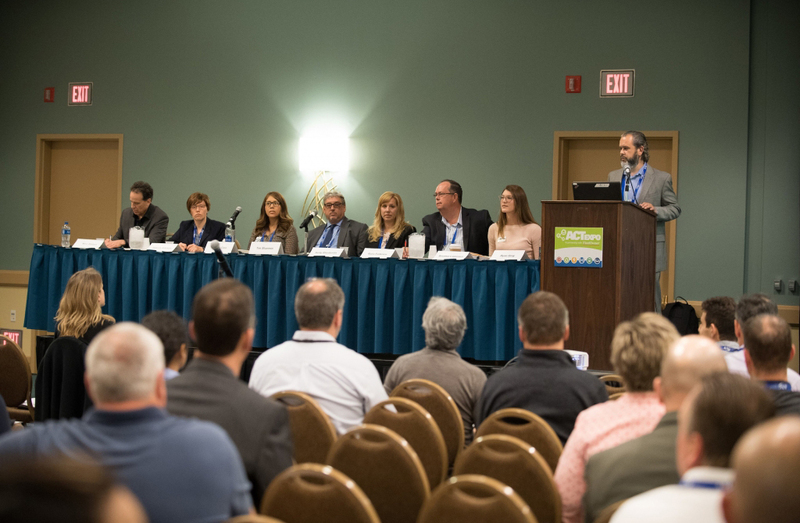 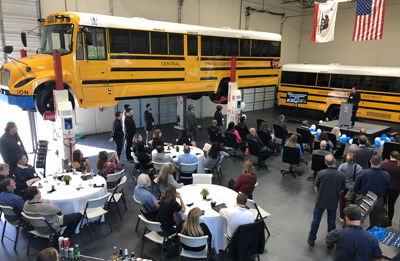 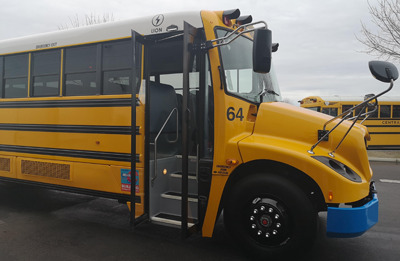 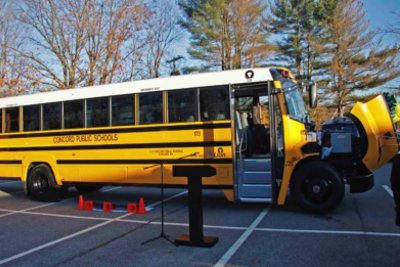 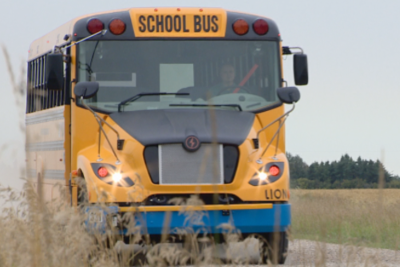 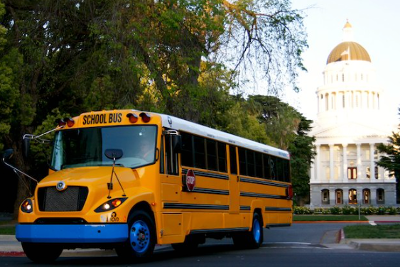 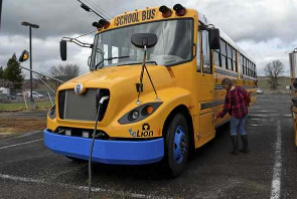 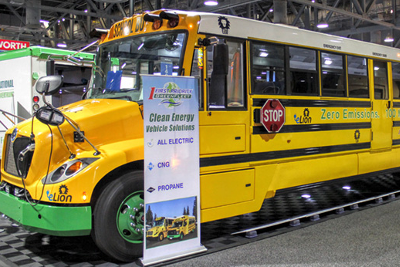 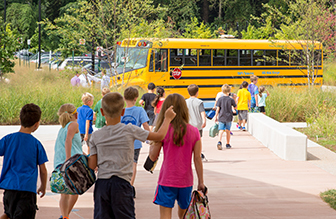 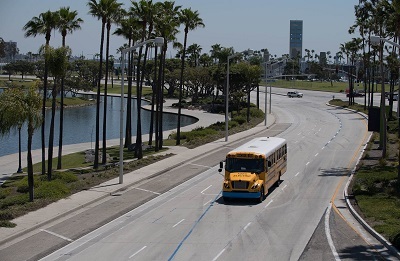 A roundtable discussion at the Advanced Clean Transportation EXPO featured a panel of experts in student transportation and clean energy giving advice for efficient school bus replacement. 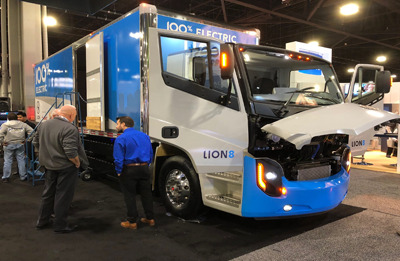 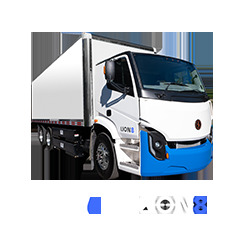 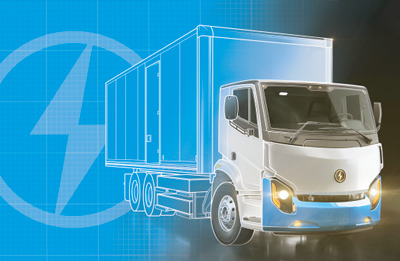 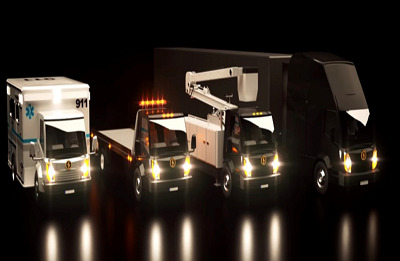 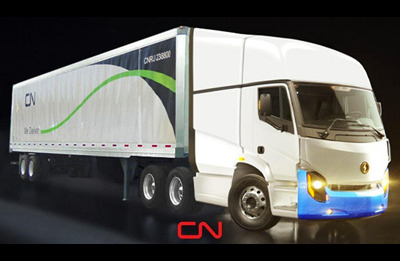 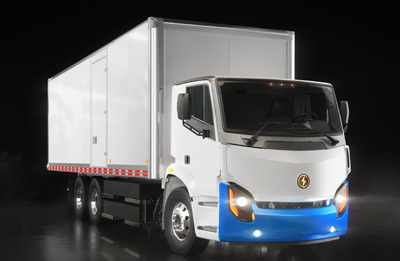 Lion wants to leverage its technology by offering a line of battery-powered trucks later this year. 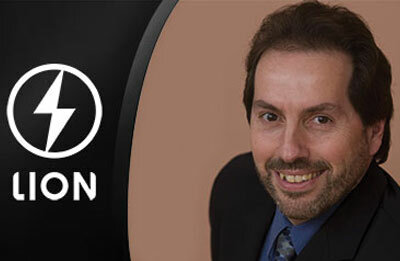 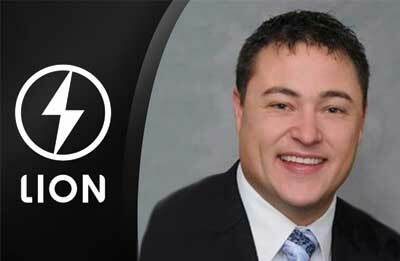 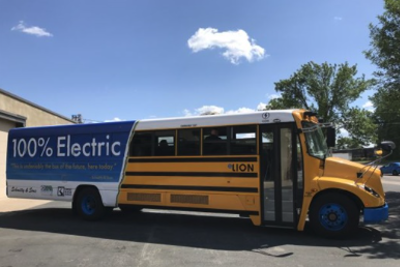 Lion Electric Co. Appoints 2 New Sales VPs for U.S.
That new jingle you have probably heard around town recently is not an ice cream truck. 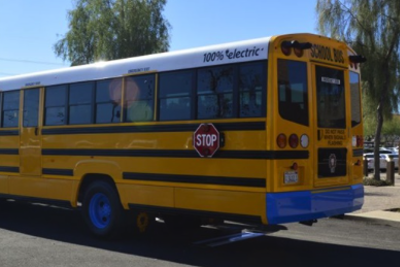 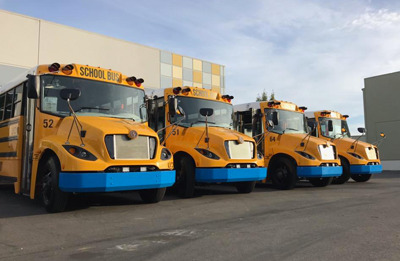 It’s Konocti Unified School District’s new electric school bus — and perhaps the only one in the region. 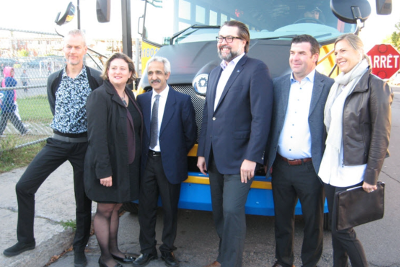 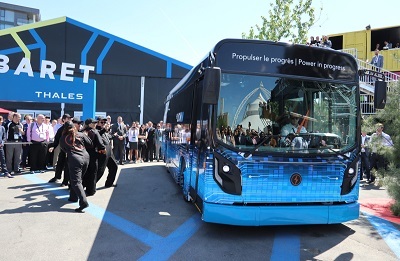 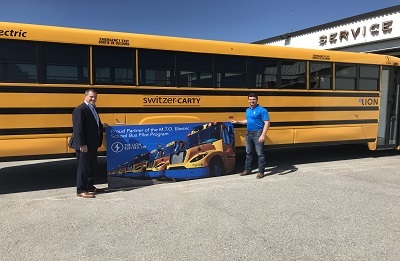 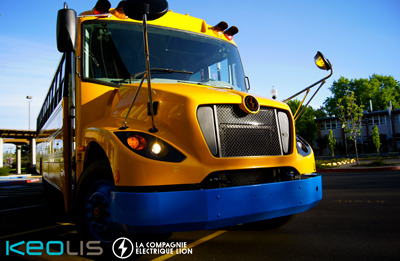 After taking the school bus industry by surprise with the development of its first electric vehicle in 2015, the Saint-Jérôme-based business continues its development; this time by tackling the truck industry. 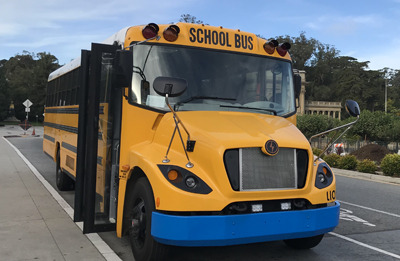 Rescue Unified School District recently added a new vehicle to its fleet. 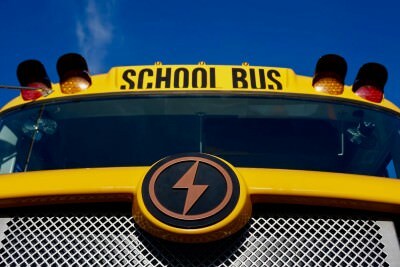 It’s big and yellow and it looks like a typical school bus, but you might say it’s a bit more electrifying. 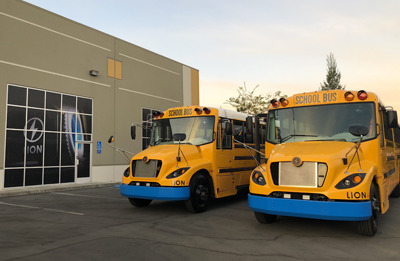 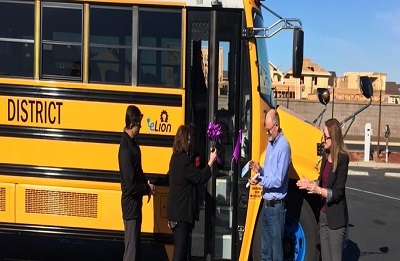 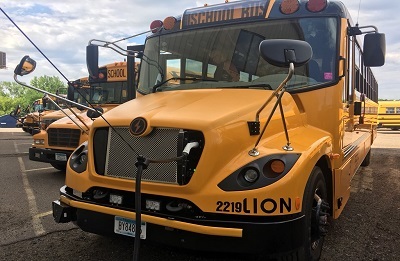 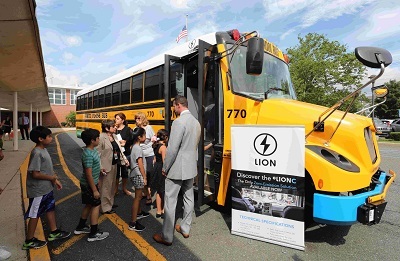 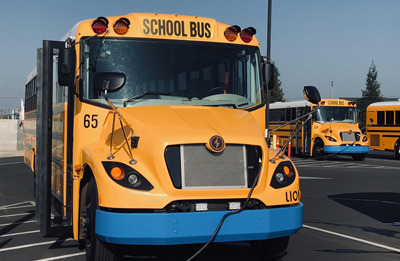 Lion Bus became The Lion Electric Co.
Good Day crew is talking with Nate Baguion, from The Lion Electric Company, learning about the new electric school buses. 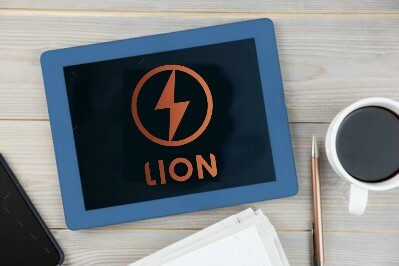 Lion reveals its new product line ! 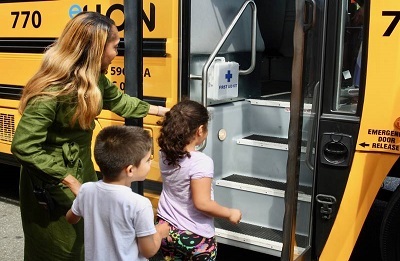 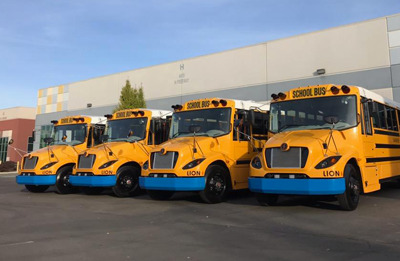 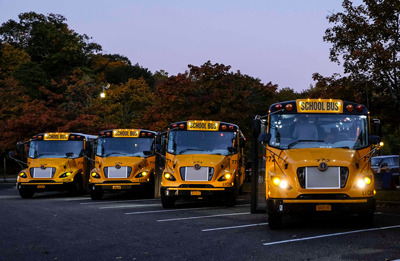 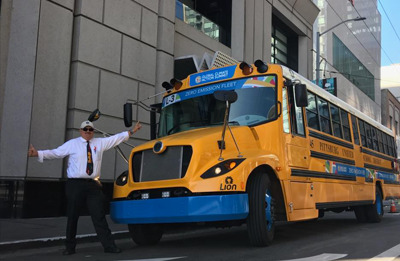 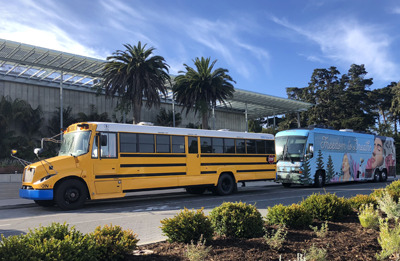 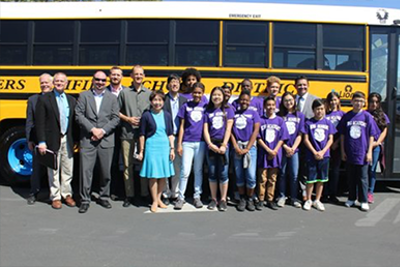 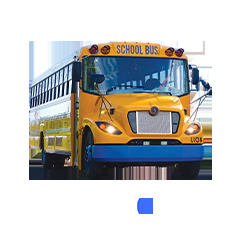 Lion Bus Became: The Lion Electric Co.
Baguio drove multi-million dollar revenue growth as top performer and team leader by identifying and pursuing markets for favorable growth for the largest provider of student transportation services in North America. 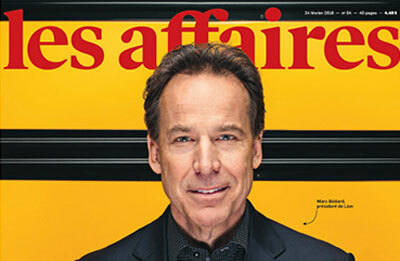 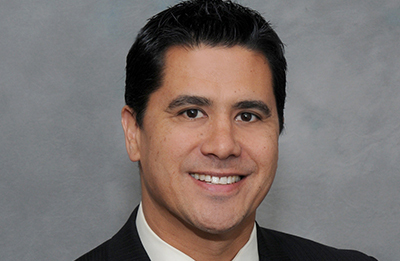 Watkins is a sales executive with over 16 years of sales and operational leadership. 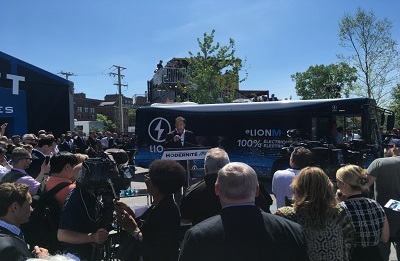 He led teams of more than 80 members in the past and covered as many as 12 states numerous times across the Midwest and Northeast Regions. 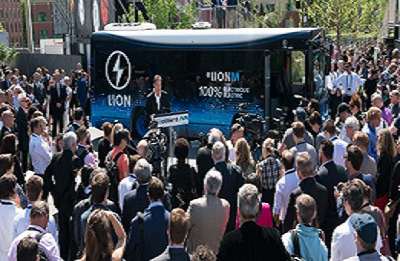 The new brand positions the company that wishes to continue its progress among international leaders in the electrification of transport.